When is the best time to talk to your kids about money? 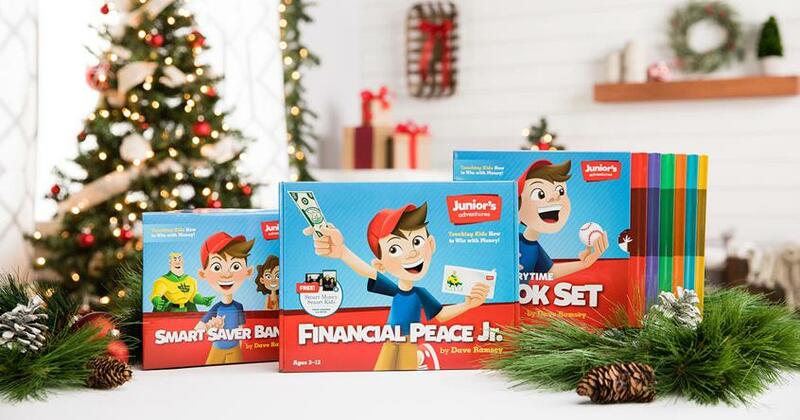 Your kids will learn about money from someone. Don’t let it be from an out-of-control celebrity on social media. You have the opportunity to be the positive example in their lives and the guiding voice they can trust. No, money isn’t a taboo subject, and no, your kids don’t need to be sheltered from financial matters. So buckle up and just have the talk already—or go deeper if you’ve only skimmed the surface. If you want to change your family tree, you’ve got to change your mind-set. Here are five tips for talking to your kids about money. According to a 2017 T. Rowe Price survey, 69% of parents have some reluctance when it comes to talking about money with their children. And only 23% of kids say they talk with their parents frequently about money. There’s no need to schedule a five-hour lecture presentation to review bank account balances and retirement plan contributions. Start by simply answering your kids’ money questions at an age-appropriate level. You may be surprised at what they already know or what they need to know more about. Once they realize you’re open to these discussions, they may be more comfortable coming to you with money questions. 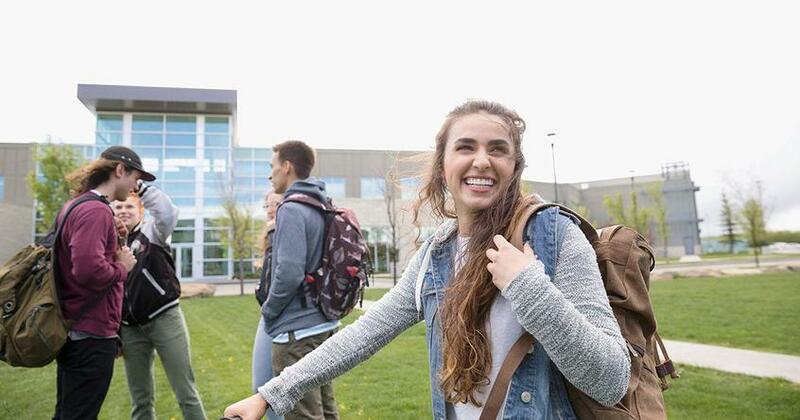 If you regret going into debt or not saving more for college, tell your kids. Parents so rarely have open, honest moments with their children. Kids can handle it—really. Instead of hiding your financial failures or covering it up when money is tight, tell your kids the truth. If you ran up debts in your past and had difficulty paying them back, share that. They’ll appreciate your openness and learn a valuable lesson about overspending. 3. Talk values, not figures. If you’re hesitant about disclosing your salary and major expenses to your kids, don’t sweat it. The good news is your kids don’t really want (or need) to know that stuff. They need concepts like saving, budgeting, paying down debt, and giving. 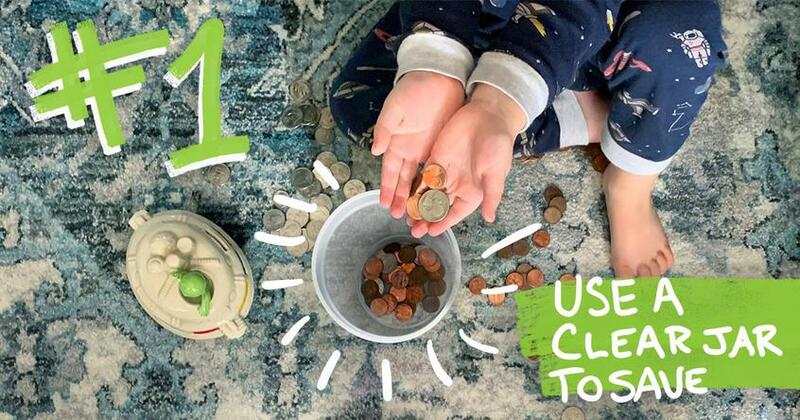 To help your kids get an idea of what real-world budgeting looks like, encourage them (when age-appropriate) to download the EveryDollar app. They can use the tool to track spending habits and see just how far their money is going. Soon, establishing a budget will feel like second nature. And if they stick with it, they’ll be well ahead of the curve by the time they hit the college campus. Let your children sit in on and contribute to family budget committee meetings. Just remember you and your spouse are the adults. Only mom and dad make the final decisions. If you are paying off debt or saving for the future, let the kids join in as you celebrate reaching milestones along the way. As you set goals as a family, remind your kids that goals require sacrifice. That might mean skipping a vacation in order to cash-flow a car. But they’ll catch on—especially if they understand these sacrifices will affect their future as well. 5. Learn about money together. Eventually you’ll touch on topics you may not completely “get” yourself—like mutual funds, money market accounts or Roth IRAs. If you don’t feel fully knowledgeable on these topics, that’s okay! Admit you don’t have all the answers and do the research together to find ways of securing your future. It’s a great excuse to spend some time together! So go ahead and open up about the family finances, but keep it simple. Start the conversation, be honest, and teach and lead by example. Someday, your money-smart kids will be proud to follow in your big financial footsteps. Want more great tips on how to talk to your kids about money? Dave and his daughter Rachel Cruze cover this and more in their #1 best seller Smart Money Smart Kids!